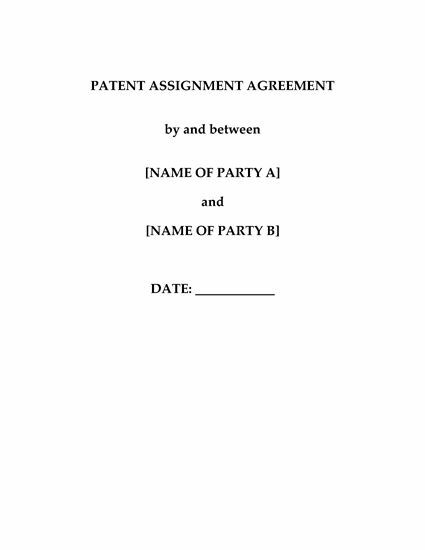 Assign your rights in Chinese patents to another party as part of a sale of assets with this Patent Assignment Agreement. License Back. In return for the assignor (seller) transferring its interest in the patents to the assignee (purchaser), the assignee licenses back to the assignor the right to use the patents in connection with its business. The license is royalty free, fully paid, worldwide and non-exclusive. Perfection of Interest. The assignee will be responsible for translating any documents, taking all actions, and paying all costs connected to perfecting its interest in the assigned patents. 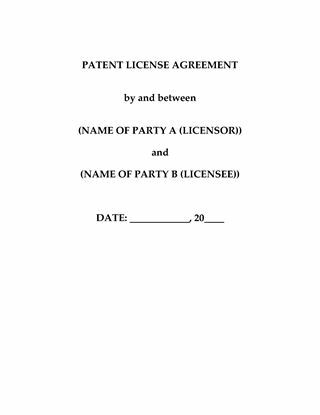 Patent Applications. 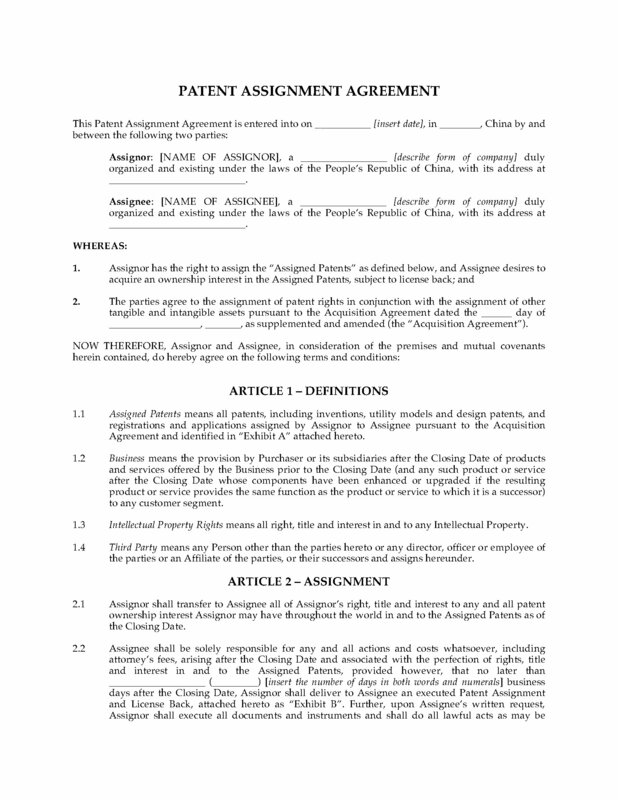 The assignor agrees to assist with prosecuting any pending patent applications and procuring any grants in connection with the assigned patents. Compliance with Restrictions on Use. The assignor must comply with all restrictions on use and disclosure of confidential information with respect to its license to use the patents. Infringement. Each of the parties will promptly notify the other of any infringement or misappropriation of third party rights in connection with the assigned patents. Dispute Resolution. 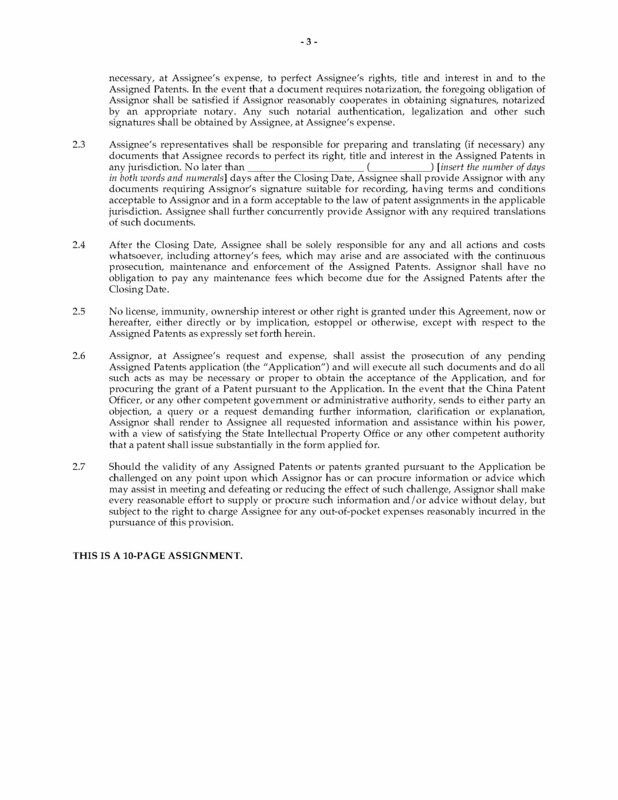 In the event that the parties are unable to settle any dispute through friendly consultation, the parties agree to submit the dispute to binding arbitration. Laws and Language. 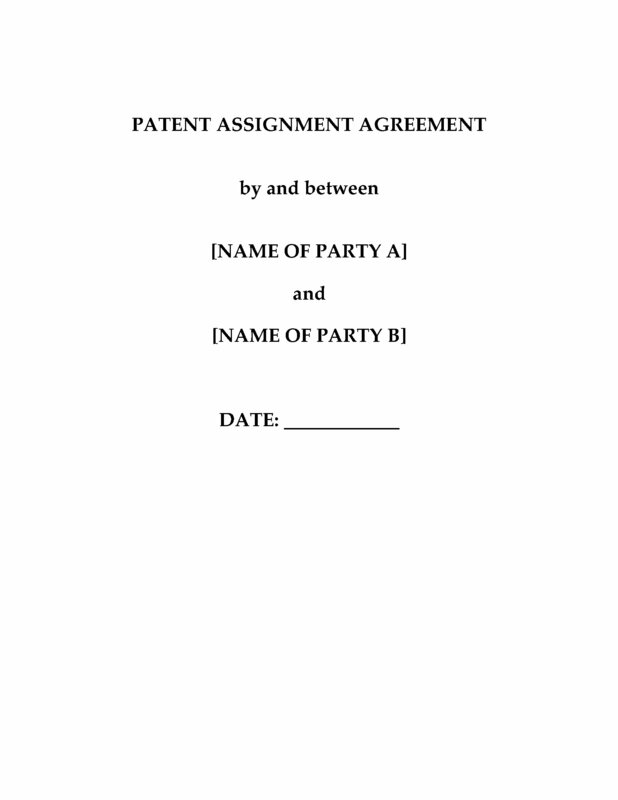 This Patent Assignment Agreement is governed by the laws of the Peoples Republic of China. It is available only in an English language version. A Chinese translation of the document may be required to make it legally valid. 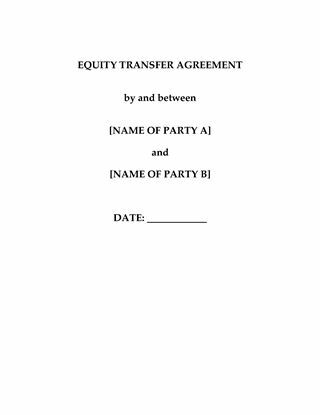 Transfer share equity in a Chinese corporation from a current shareholder to a related party with this Equity Transfer Agreement for China. The transferee is responsible for registering the required amendments with the industry and commerce administration. The transferor must provide the transferee with all documentation and complete the necessary formalities related to the transfer. The transferee must provide the transferor with approval of its board of directors and other documentation related to the transfer. Any disputes will be settled between the parties by friendly consultation, failing which the parties agree to submit the dispute to binding arbitration. This English language version is provided in MS Word format. A Chinese language version will likely be required in order to ensure the legality of the document. 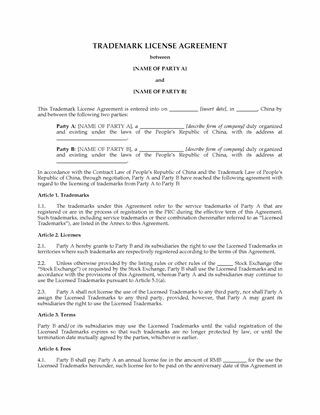 Download the Equity Transfer Agreement for China and ensure that your documentation is prepared in accordance with PRC laws.